3 different sizes, 4 different designs for your choice. When you make a purchase please contact me which pattern you wish to order - numer 1-2-3-4- from the first picture. 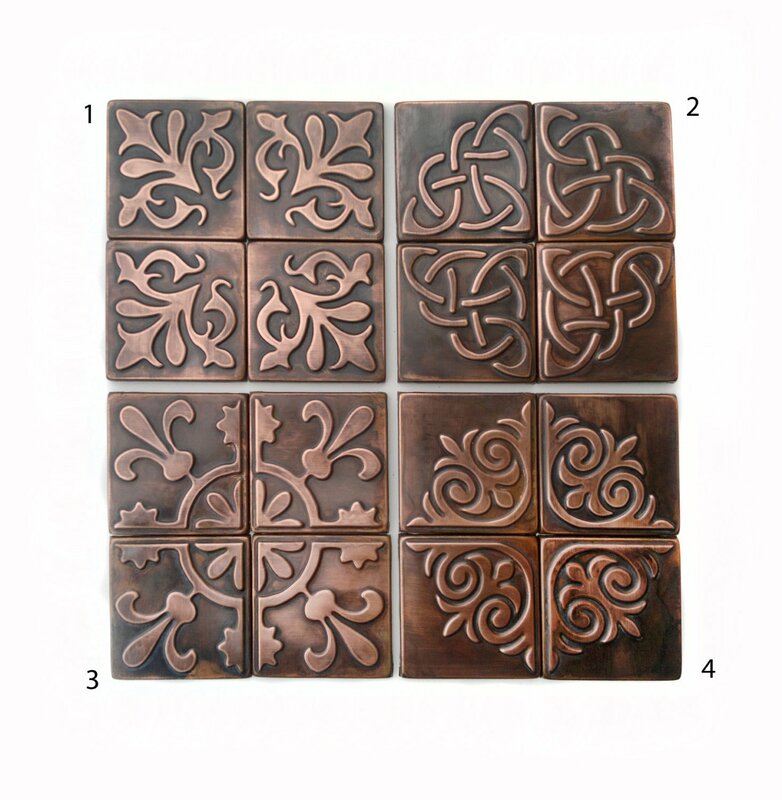 You are buying a set of 4 tiles here. One pattern =4 tiles=order quantity 1.